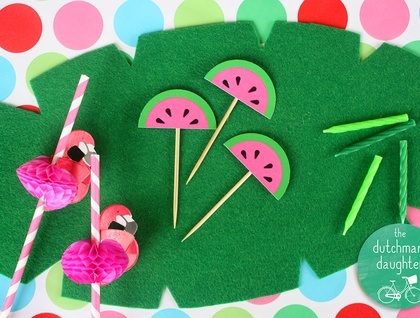 Create the perfect finishing touch to the next childrens’ party at your place using these cute and colourful watermelon cupcake toppers. Use on cupcakes or as food picks for a variety of food items. Great for decorating at baby showers, high teas, summer barbecues or even picnics! During purchase, in 'Message to Seller' please advise what colour watermelon toppers you would like: red, pink or a mixed packet. See my Felt shop for Rainbow cupcake toppers too! 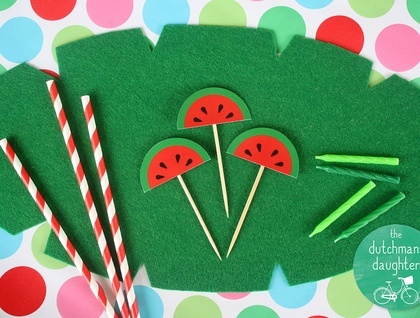 See my Felt shop for Fruit, Rainbow and Toadstool cupcake toppers too!